Peregrine has announced plans to sell its securities businesses to a consortium of black investors led by management at Legae Securities. The deal will create a new black-owned and controlled securities business with meaningful women ownership. 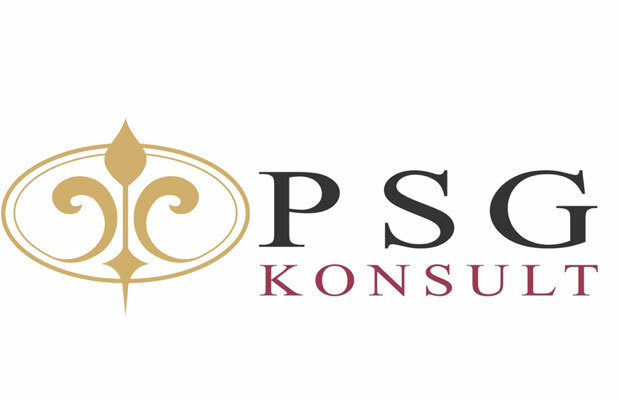 The financial services group says it's received a non-binding offer from Legae Holdings to buy its 65% stake in Peregrine Securities and Peregrine Securities International in a deal worth R910 million. Legae represents some of the management of Legae Securities and Peregrine Securities, as well as a black economic empowerment consortium. Peregrine Securities houses the Peregrine Group's equity broking, derivative broking and prime broking divisions. 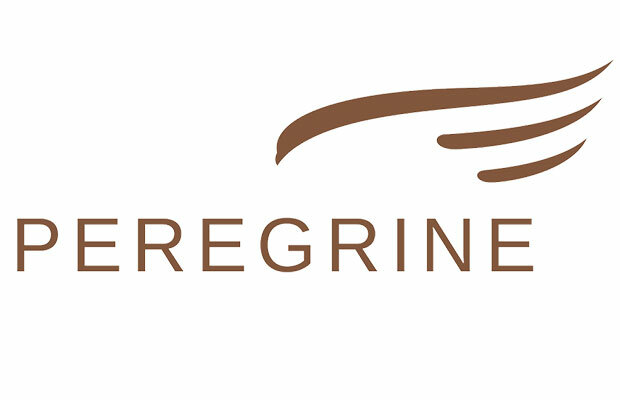 Peregrine took a strategic equity investment in Legae Securities in 2011. Peregrine says the higher capital requirements of its securities businesses are out of kilter with its other core businesses, and with the offer being appropriately priced, it decided at a board meeting this week to sell them. If the deal goes ahead, it should take effect on 1 October. The board meeting came ahead of the release of Peregrine's year-end results yesterday. It said its 2018 performance was affected by volatile equity markets and the strengthening of the rand against the dollar and the pound. It has separated out its main operating businesses from the surplus non-operating assets it unbundling during the period. These include excess cash, investments in hedge funds and other proprietary investments which were transferred to Sundown Capital ahead of its listing on the JSE last November. The main operating businesses - Citadel, Stenham, Peregrine Capital, Peregrine Securities and Java Capital - grew earnings by 7% to R470 million. Segmental headline earnings rose 7% to 218c per share. 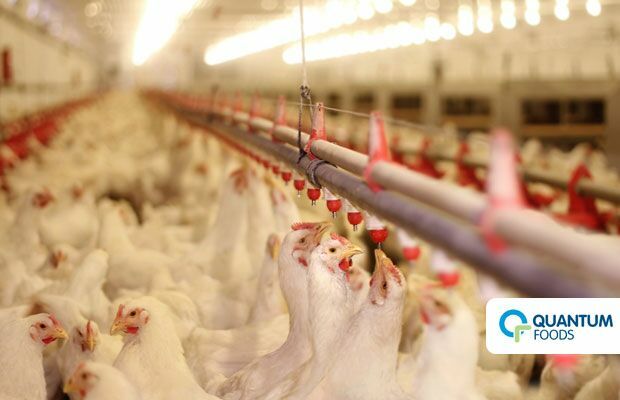 It's increased its dividend by 10% to 170c per share. Peregrine said Citadel reported strong growth in annuity earnings, while Citadel, Peregrine Capital and Stenham Asset Management increased their performance fees. 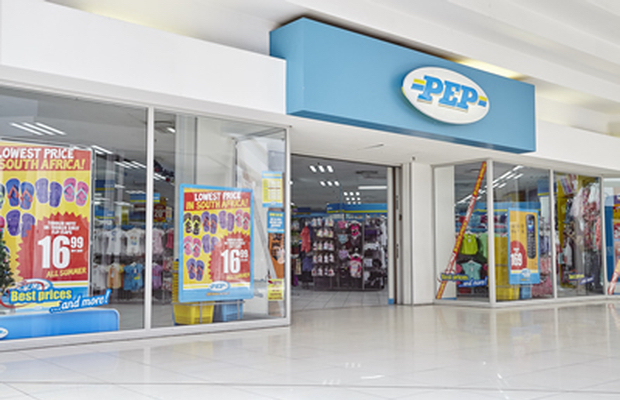 This was countered by a reduction in earnings from Peregrine Securities, where revenues were lower mainly because of a reduction in higher margin revenue from retail and hedge fund clients. Java Capital reported lower earnings due to a weaker environment in both general corporate finance and in capital raising in the second half of the year. 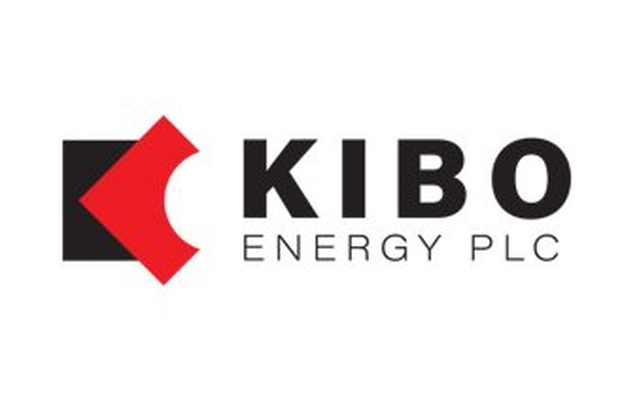 The group said its return on equity is expected to increase appreciably following the transfer of its proprietary investments to Sundown, while its dividend payout ratio should also increase if the securities sale goes ahead. Its shares rose 6% to close at R21.18 yesterday.